076: Barbara Walters—Your Employees Did What? In our interview with Barbara Walters, President of The HR Advantage, we dig deep into the changes CEOs are facing as organizations must rapidly adapt to today's new business environment. As Barbara tells us, she started out in the male-dominated corporate America of the 1990s. Thankfully, times have changed since then. Or have they? As a highly-experienced HR executive and senior recruitment professional, Barbara has quite a story to tell. Don't miss it! With a background as an HR executive in international senior recruitment in large and mid-sized union and non-union environments within multiple industries, Barbara Walters has become a trusted adviser to numerous corporate presidents and CEOs. Prior to leading The HR Advantage, Walters was a Senior Recruiter and Vice-President of Human Resources for one of the largest international search franchises, as well as Director of Training and Organizational Development, serving as the head of the harassment investigation committee for 13 years. Walters is also the author of “Your Employees Did What? 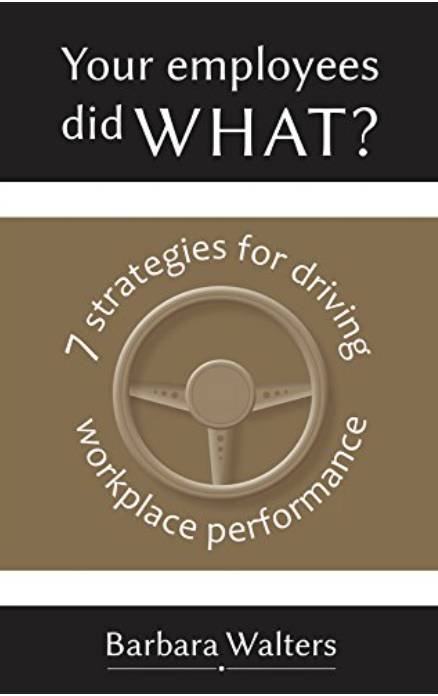 7 Strategies for Driving Workplace Performance.” Called the Mario Andretti of driving employee performance, she puts you behind the wheel as she steers you onto the fast track of transforming your employees’ performance and ending workplace frustration. 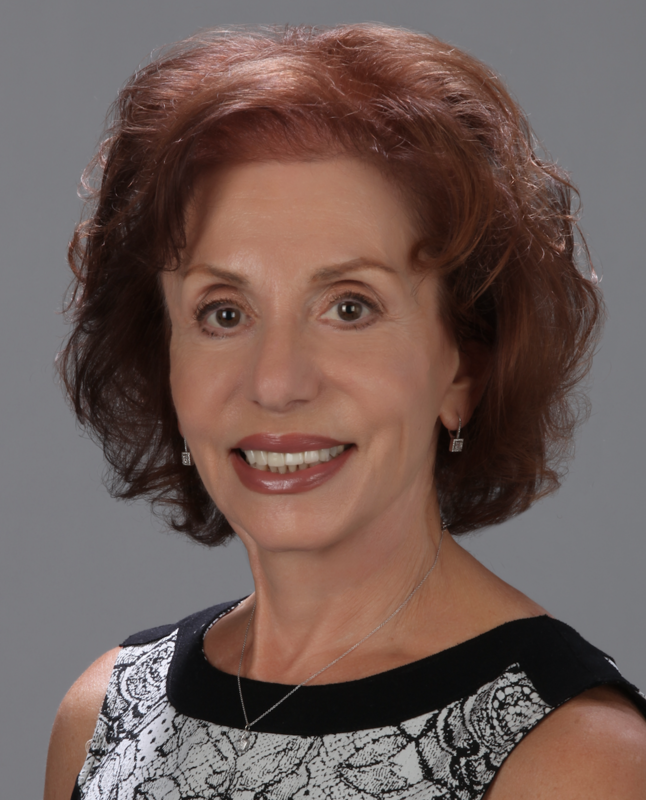 Barbara received a Master's Degree with Distinction in Human Relations/Industrial Counseling from New York Institute of Technology, and a Bachelor's in Training and Organizational Behavior from the State University of New York. She holds certifications in Harassment and Discrimination Training, Diversity Management, and EEO (Equal Employment Opportunity) Studies from Cornell University. Blog: Why is Culture Change Now the Role of Human Resource Directors? Are you ready to change, adapt and thrive? You might also find our approach to assessing and helping you change your organization of value. We know that change is pain. The brain just hates to stop its old habits of the past and learn new things for the future. But, there is a way. To learn more about our approach, give us a call and we can talk about your needs and how to help you and your organization adapt to the fast pace of today's business environment.